The 10th BRICS Summit in Johannesburg is now behind us. It occurred on the back of a few years of significant domestic economic and political changes among some of the BRICS and diverging national interests. Critics of the bloc will rightly point out these challenges and divergences, but often neglect that in some areas the BRICS have converging interests which have cemented their cooperation. Next year Brazil will be hosting the BRICS, but it will have a new president and a new government, who will assume office at the same time as SA hands over the BRICS presidency. As Brazil’s political class has become embroiled in the Lava Jato (car wash) investigation which began in 2014, and Lula da Silva, who dominated the political scene for much of the first decade of the 21st century is behind bars but may still try to run for president, Brasilia’s sentiment and interest in the BRICS over the past five years appear to have gradually waned. 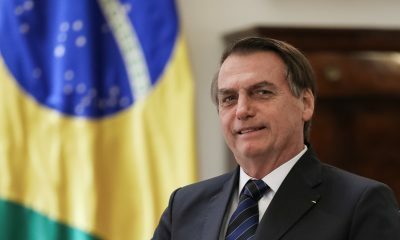 Depending on the outcome of the elections Brazil may use the BRICS as an opportunity for the new president to establish his credentials as leader of an important Southern power. There is an opportunity to raise the BRICS profile too as the country prepares to host the second regional centre of the New Development Bank (NDB) in Sao Paulo. Russia’s interest in the BRICS from the outset has concentrated the BRICS as a counter-balance to Western global economic and political hegemony. Its interest in the BRICS as alternative economic partners intensified after its annexation of Crimea and the West’s imposition of sanctions. 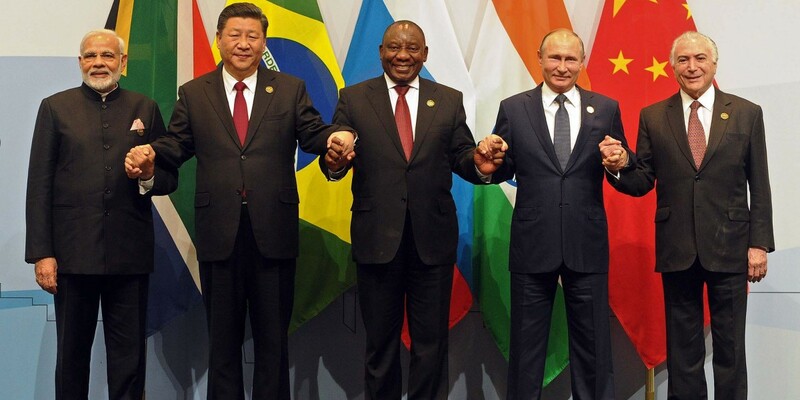 Compared with the discord among the G7 and also in NATO sown by US President Trump’s behaviour, the BRICS not only stand for reform of a western system that is fraying, but also seem to be more predictable and responsible than the global hegemon. For India, with land border disputes with both Pakistan and China, as well as terrorism, external security threats have dominated New Delhi’s engagements. 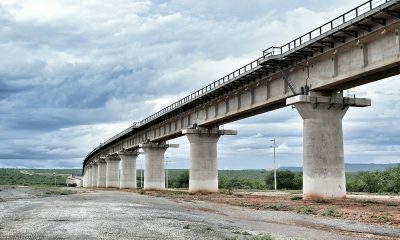 The economic-security dimension of China’s Belt and Road Initiative (BRI) has latterly been a key concern for India in the BRICS. India perceives the BRI as encroaching on its sphere of influence and actively opposes this grand strategy of Beijing. It has used a two-pronged approach to contain China’s growing influence: counter China’s concerted efforts to expand its influence in areas where it holds sway e.g. 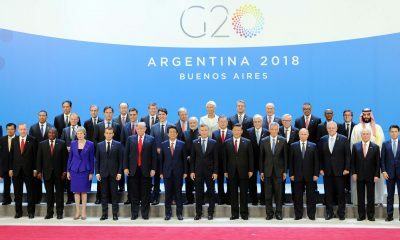 BRICS membership expansion – both the grouping itself and expanding membership of the NDB; and creating alliances with other countries, including the US, France and Japan. Beijing certainly signalled its intention to expand its sphere of influence when it initiated the BRICS Plus initiative last year at the Xiamen Summit. The BRICS Plus initiative brought together other globally significant countries to participate in the BRICS dialogues. Numerous scholars agree that some BRICS members were initially sceptical of this initiative. However, certainly South Africa and Russia have since warmed up to the idea. 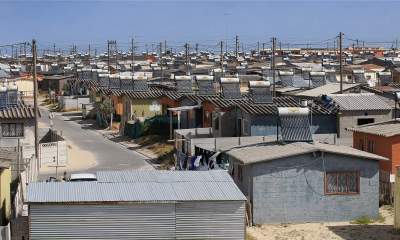 For Pretoria, the notion of broader consultation and participation of countries in the Global South is appealing as it aligns with its own foreign policy objectives to create a more inclusive dialogue on global issues. As such, South Africa hosted 27 heads of state at the Johannesburg Summit, including 8 African leaders. Broader dialogue also suits Russia in its quest to expand and diversify its external partnerships. However, the BRICS so far have been able to focus largely on their converging interests. Three areas stand out in this regard: intra-BRICS economic cooperation; harnessing the dividends of the Fourth Industrial Revolution (4IR); and maintaining a peaceful and prosperous global order. Over the past decade intra-BRICS investments have remained low. In South Africa for example, total direct investment from China and India account for less than 4.5% of South Africa’s total direct foreign investment in 2016. Russia and Brazil have negligible investments. Increasing investment is an important step in strengthening and deepening the bloc’s economic ties. On the eve of the Johannesburg Summit, South Africa signed several investment agreements with China amounting to a total of $14.7 billion. China is keen to deepen its investments in South Africa across various sectors such as infrastructure development, ocean economy, green economy, science and technology, agriculture, environment and finance. Discussions on issues related to the 4IR – e-commerce, security and defence, and intellectual property rights, among others – have long dominated the BRICS Agenda. At the Johannesburg Summit the social, economic and political impacts of the 4IR were a key theme. The BRICS are increasingly at the forefront of technological advances and will be significantly affected by these changes. 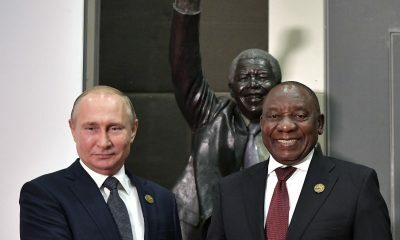 The Johannesburg Declaration called for the establishment of a BRICS Partnership on the New Industrial Revolution (PartNIR). The PartNIR aims at deepening cooperation in digitalisation, industrialisation, innovation, inclusiveness and investment among the member states. Shaping a more just, equitable and stable global order will continue to bind the BRICS. 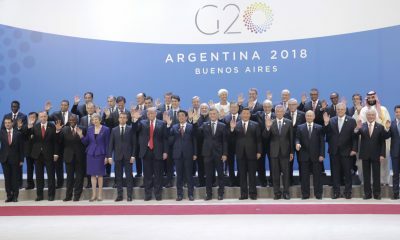 As growing nationalism and protectionism in developed countries threaten to derail the post-WWII order, ensuring that global governance institutions such as the International Monetary Fund, the World Bank, the United Nations and the World Trade Organization reform to ensure their longer-term efficacy remains an important objective for the BRICS. As their share of global economic and political power has increased, so too has their interest in how the global system shapes up. Coordinated BRICS positions within these institutions will be essential if there is to be meaningful reform. For all their challenges, BRICS have collective strengths that allow them to build on the solid foundation they have established in the first 10 years.